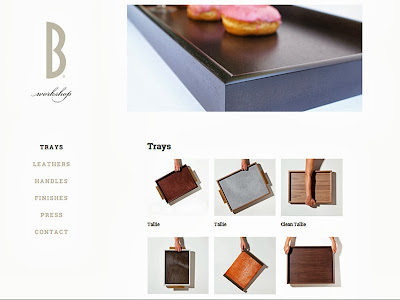 Design Hovie Studios has designed the new site for B Workshop Designer Trays by Shelley Buurman. The site builds on the Buurman brand and compliments the designer's interior design site buurmaninteriors.com also designed by Hovie. Visit the new site at shelleybuurman.com.